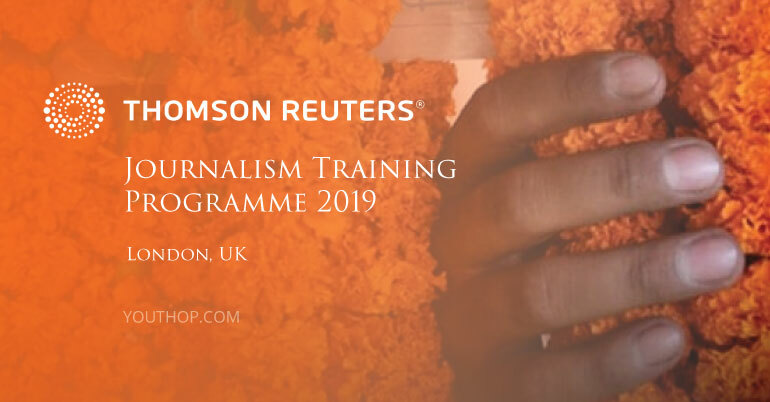 Applications are open for the Reuters Journalism Training Program 2019. 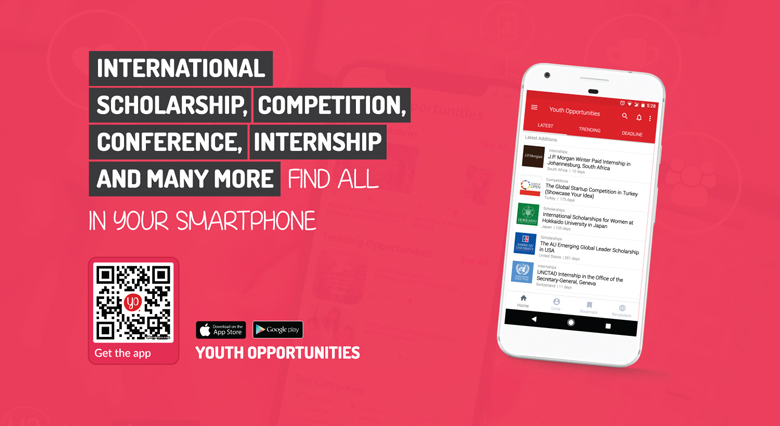 The Program is an opportunity for recent graduates, early career reporters, or professionals with 2-3 years’ experience who are looking to switch careers into journalism. The program in 2019 will consist of 9 months of formal and on-the-job journalism training, initially for one month in London, followed by one of Reuters’ other main reporting newsrooms or bureaus across Europe, the Middle East and Africa. Reuters is excited to work with emerging talents who can tell stories about finance, politics and people from new perspectives and in different formats. As a global business they rely on diversity of culture and thought to deliver on their goals. To ensure they can do that, they seek diverse, talented and qualified employees with proven knowledge and passion for business, markets and/or multimedia and data journalism.